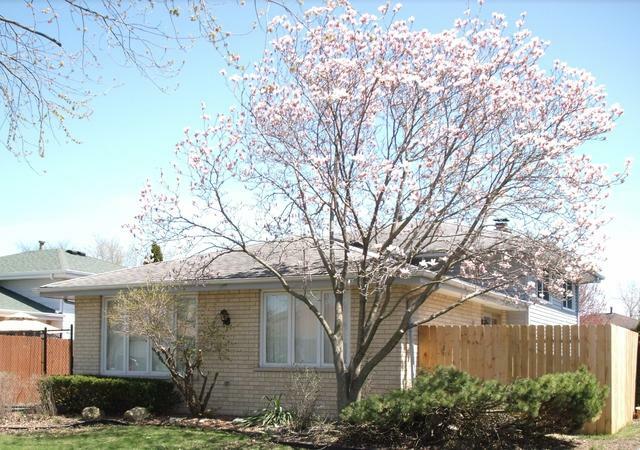 Incredibly well cared for Split-level Home! L-shape dining/living room with bow windows. Eat in kitchen with new kitchen flooring! Enter your Private patio outside through the sliding glass doors from your eat in kitchen. 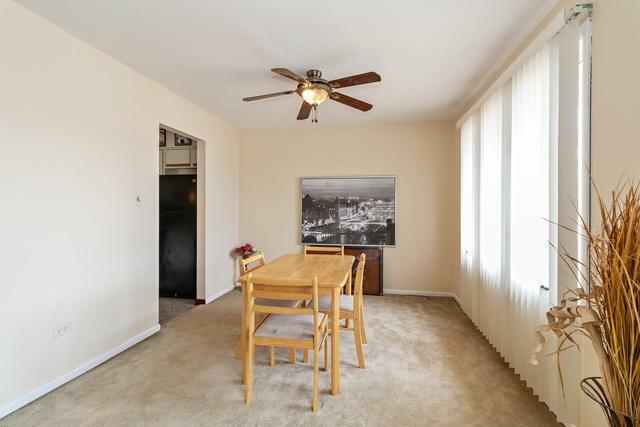 Spacious family room has a beautiful gas or wood fireplace. Three spacious Bedrooms two full baths. Stunning remodeled main bathroom. Large walk out laundry-utility room. Large fenced yard. 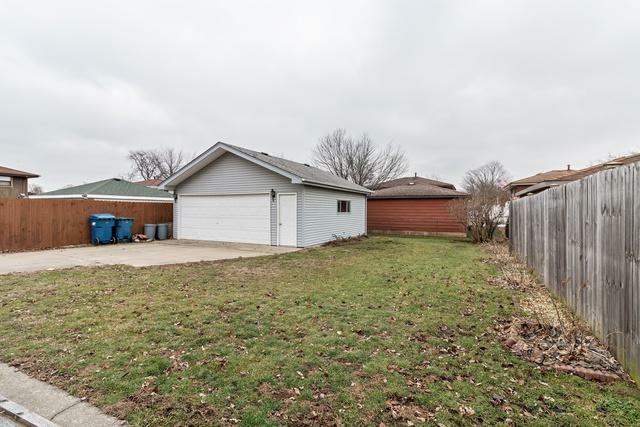 Long side drive leads to your 2 1/2 car garage. Watch dog battery backup & newer ejector pumps, newer AC/Heater,Anderson Windows 2009-2010. Washer & Dryer only 2 years old. Freezer stays. 50 gal hot water tank. 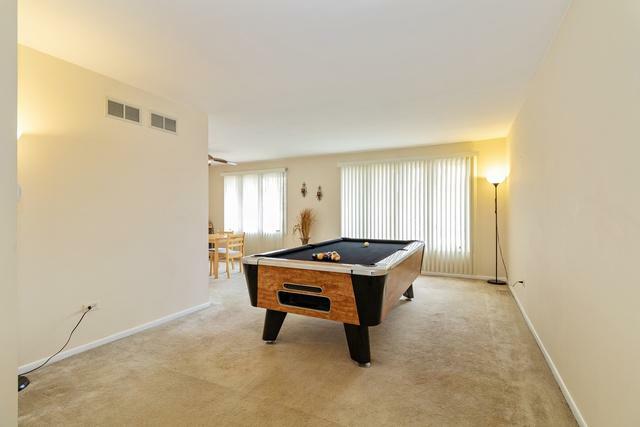 Pool table negotiable. assumable VA mtg. Great location! Very well maintained home! 220 electric outside on the patio. Great location! Close to I-294. Easy to show.